Imagine the feeling of a light breeze all over your face as your cruise through the island in a fast car. Car rental firms in Seychelles offer this exquisite travel experience. These car rental firms can be found at the Pointe Laure International Airport and also in the local hotels. One has to have an international driving license. It’s key to note that the cars in Seychelles are right hand driven. 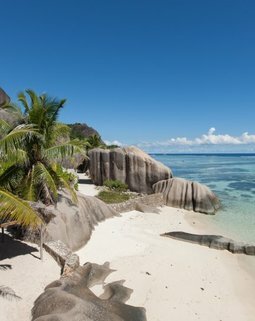 Who can say no to an aerial view of the 115 island that composes Seychelles? Perhaps one can literally count them while on top of a chopper. Helicopter rides are yet another option for one to behold the beauty of the island. Zilair Company handles inter-island flight thus provide this worthwhile experience. The ferry can be a good means of transport especially between Mahe, Praslin and La Digue. The Cat Cocos and the cat Rose are two ferries ply the Mahe-Praslin and La Digue and Mahe- La Digue routes respectively. However, early booking for these ferry services is always recommended. The public buses have a sense of adventure as far a touring Mahe and Praslin islands is concerned. They only stop at specific points and are usually in transit for 30minutes to hourly intervals. Transport charges are a little less than one dollar, and the Seychelles transport corporation’s buses operate between 5; 30 am all the way to 8; 30 pm. Taxi services are in Mahe, Praslin and La Digue are also available. The operators are locals who with their knowledge of the island can be of great assistance to tourists. Tourist is advised to make prior arrangements of their travel plans with any of the many taxi companies. Taxi meters are in place hence it’s possible to discuss prices before they embark on the journey. For those within the most populous islands can use the bouzay app to find cabs. Bicycles can reach places within the island inaccessible by other means. They can be used in owing to Praslin and La Digue their terrain that favor bicycle rides; bike rental establishments are found in the islands. 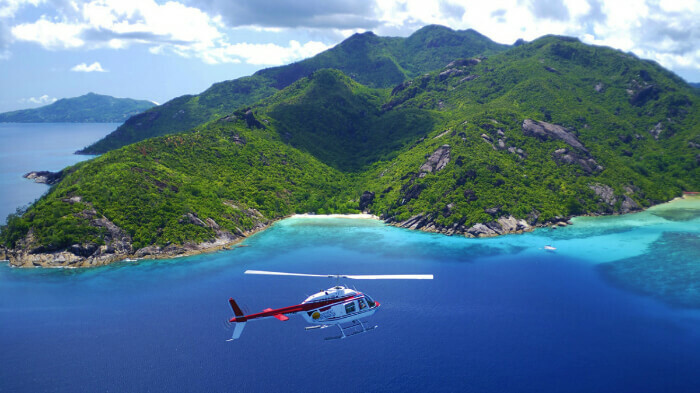 Domestic flight is used by travelers who wish to connect to Praslin, Bird Island and Denis islands from Mahe using Air Seychelles. The private islands of Denis and Bird require a stay for one to fly there since they are private islands. 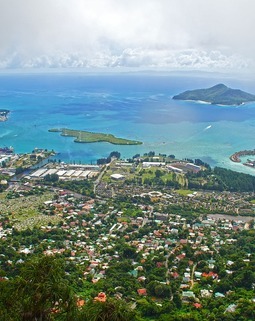 The Seychelles international airport has set aside a terminal for local flights and prices are dependent on the trip’s nature. The Islands Development Company handles flights to other islands.